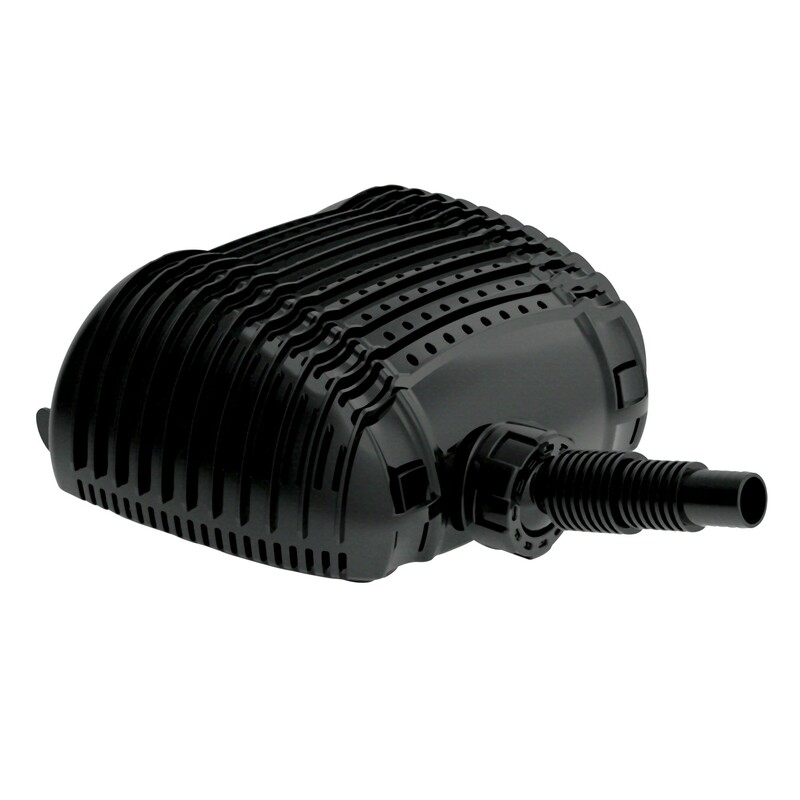 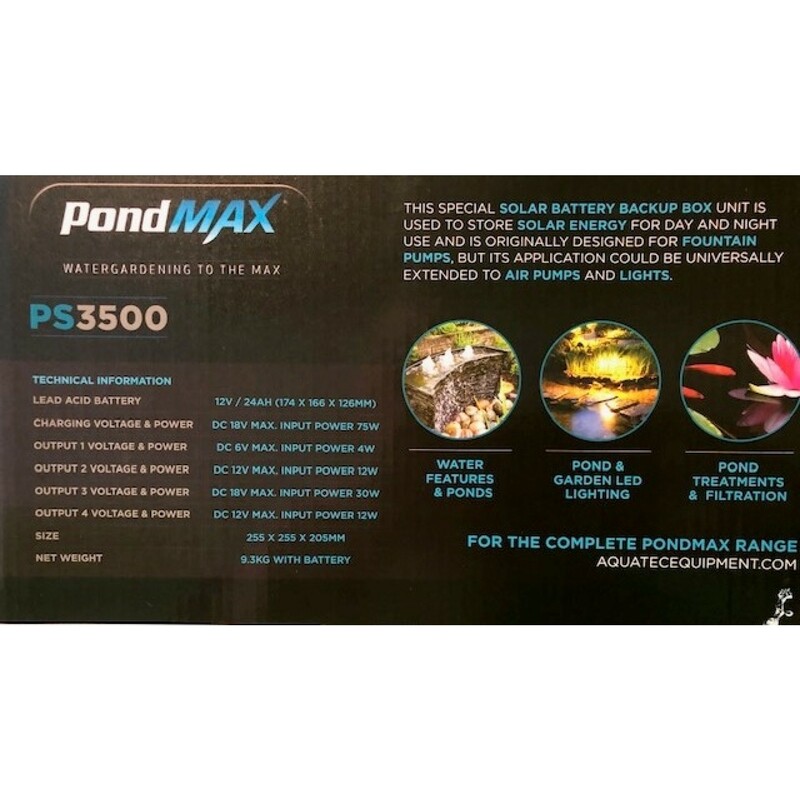 The all New PondMax DC solar pump have been designed with advanced technology to provide you with the best quality system for your pond or water feature. 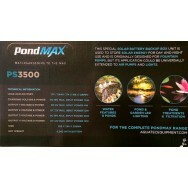 The PS 3500 PONDMAX Solar Pump offers great value for money with simple panel and pump design. Ideally located in full sunlight only.